Nicole Kidman shares the moment that she knew country music star Keith Urban was the one for her. Check out their love story here! 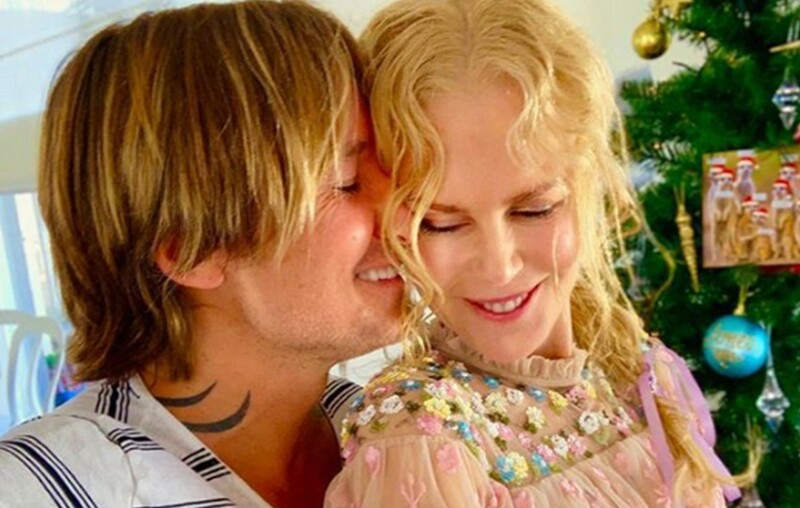 Country music superstar Keith Urban and wife actress Nicole Kidman have an adorable love story. The year 2005 allowed these love birds to cross paths at an event in Los Angeles and their lives haven’t been the same since. Kidman, 51, recently reminisced about the start of their love story with PEOPLE. “It was my [38th] birthday, and he stood outside with gardenias at 5 a.m. on my stoop in New York,” shared Kidman. Cue fans’ heartstrings being pulled… It is an affirmative that Urban’s sweet voice matches his personality. The “Coming Home” singer then took her to Woodstock, N.Y., the site of the 1969 music festival, for a getaway via motorbike (“My kind of guy!” she says). Kidman and Urban tied the knot one year later in Australia. Fast forward twelve years, the two have settled down in Nashville with their daughters Sunday, 10, and Faith, 8, and are often showing their love for each other via social media. Take a look below! Be sure to share Nicole and Keith’s love story with other fans!